When OnePlus confirmed plans to launch its first 5G-compatible smartphone in early 2019, we all assumed the Shenzhen-based company was talking about its successor to the OnePlus 6T, presumably set to be called OnePlus 7. However, that's not the case. In a recent interview with Cnet, a OnePlus spokesperson confirmed that its hotly-anticipated, 5G-toting handset will be the first in an entirely new line of smartphones for the company – not a follow-up to its current flagship. In fact, OnePlus has confirmed its successor to the OnePlus 6T, which launched earlier this month, will not include support for superfast 5G networks. According to the company, this is because it would be unable to introduce the cutting-edge network technology without a price increase for its handsets. For a manufacturer that branded its handsets "Flagship Killers" by introducing similar specifications to the competition at a lower price point, that is clearly something it desperately wants to avoid. A dramatic price increase could also impact sales of the OnePlus 6T successor, too. Those who are desperate to own one of the first commercial 5G handsets will likely be willing to pay a little more for the privilege. Introducing a new range of 5G smartphones will allow OnePlus to position itself at the bleeding edge of the new network technology, while simultaneously maintaining its reputation as an affordable manufacturer with the OnePlus 6T and its successor. It's unclear what this means for the existing range of OnePlus smartphones. Will the Chinese startup reserve its best hardware and software features for the high-end 5G-compatible handsets? Or will the network speeds be the only discernible difference between the two product lines? At the moment, it seems OnePlus itself is a little unsure of the answers to those questions. 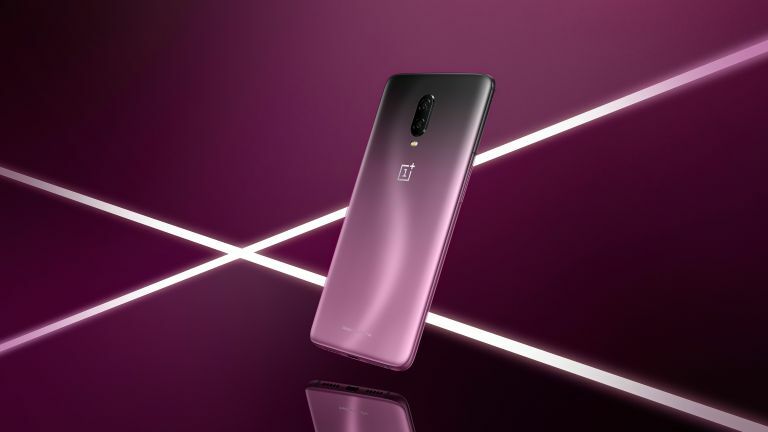 In the interview with Cnet, the smartphone manufacturer refused to confirm the OnePlus 7 brand name for the OnePlus 6T successor. It sounds like there could be some dramatic changes in the pipeline for OnePlus. Stayed tuned for all the latest developments.